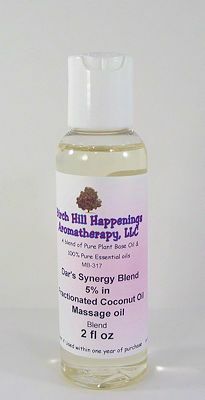 This is our Dar's Synergy Blend (sweet birch, helichrysum, clove bud and peppermint) in MCT oil. This massage oil uses MCT oil and Dar's Blend in 5% dilution. 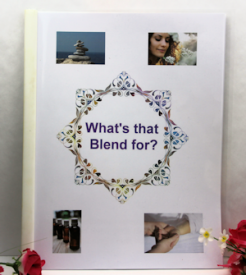 This blend is more concentrated than regular massage oils. Do not use for the entire massage. Just apply to the affected muscle or joints. Why can't you use for an entire massage? You should only apply this to the affected muscles, as this is a strong blend. So you only use about 1 ml or less of this massage oil. Apply this first to the affected muscle then after you have it massaged in apply your regular massage oil. This is used for sore joints too. 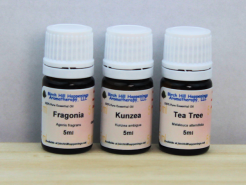 Apply a few drops to your knee, elbow, or other sore joint and rub in. Just a few drops remember, not more than about 10 drops are needed for any one joint. I love this massage oil. The smell is amazing and the effects of the oil almost work instantaneously on my back, soothing my discomfort to something more manageable. You will love this oil.